Ireland’s deputy Prime Minister recently resigned under controversial circumstances. We analyse the impact this has had on Irish politics. It’s been an uncertain time for Irish politics this week. On Monday it looked as though the country might be heading for a General Election before Christmas! 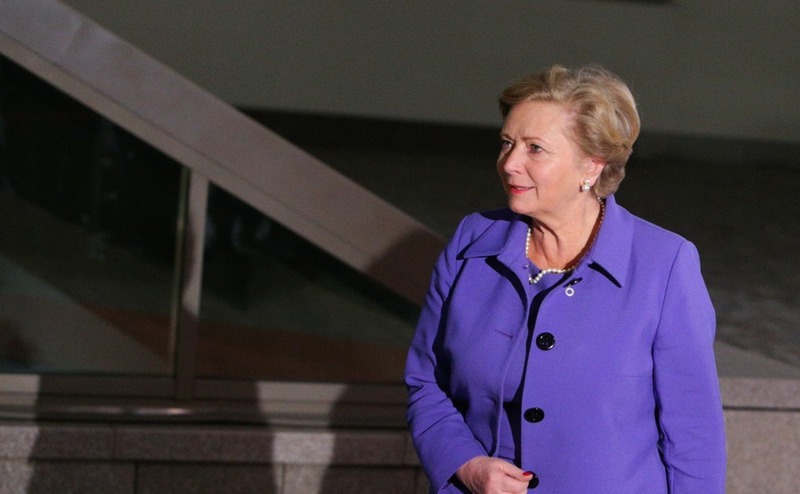 Last week Deputy Prime Minister Frances Fitzgerald of the Varadkar Fine Gael Party faced scrutiny in regards to her reported handling of a whistle-blower alleging corruption within the police force. Given the proximity to next month’s instrumental EU meeting, at which Ireland’s position will influence the assessment of the UK’s progress in Brexit talks, politicians and the public have been calling for her resignation. Accused of undermining her party, Fitzgerald faced calls to resign from the opposition and from within her party. Last week, it was revealed that Fitzgerald had been informed of an attempt to discredit police whistleblower, Sgt Maurice McCabe. McCabe’s allegations of misconduct within the Irish police force cost Fitzgerald’s predecessor his job as Justice Minister. Although Fitzgerald stated she didn’t remember receiving the email in question, a further release of documents on Monday showed she had been aware of the attempts to discredit McCabe by accusing him of sexual assault. Accused of undermining her party, Fitzgerald faced calls to resign from the opposition and from within her party. Initially, the deputy PM resisted, stating that only a judge-led tribunal, set to take place in January 2018, should judge whether her conduct was out of line. 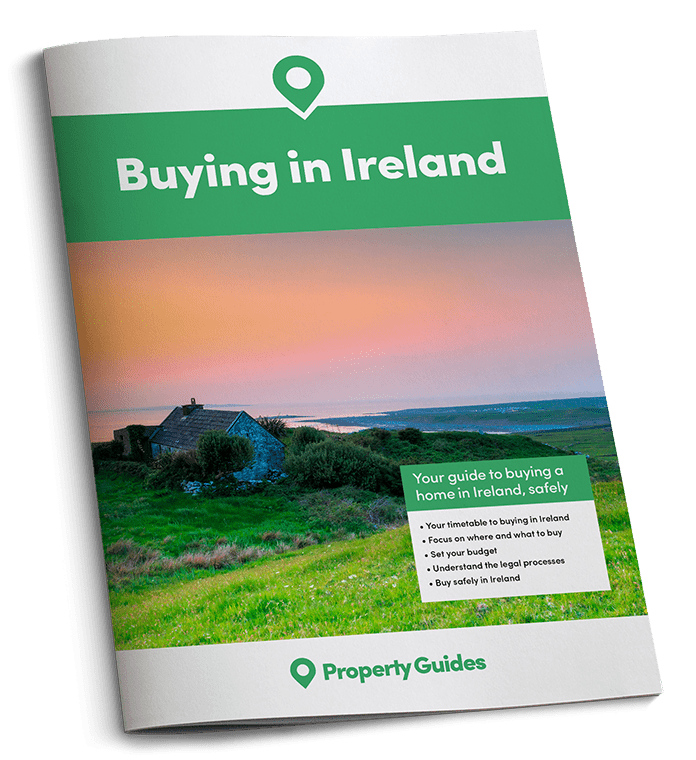 If you’re making the move, you should speak to a currency and payments specialist about how to get money sent to you in Ireland. We recommend Smart, ranked highest on Trustpilot for money transfer and currency exchange.